You drink, we drive. 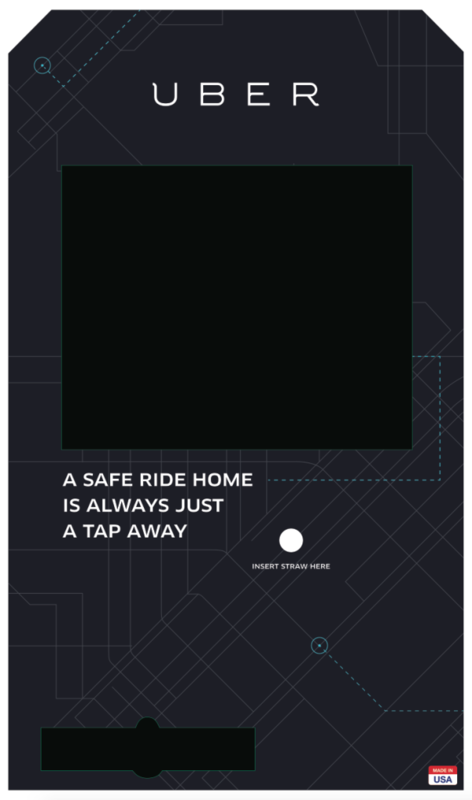 Get home safe with Uber and National! In Canada alone, drunk driving claims almost 1,500 lives and causes over 64,000 injuries every year*. Ridesharing is helping to drive down those numbers by providing a safe, reliable transportation option at any time of day, including those late night hours when DUI-related incidents occur the most. Educating Calgarians about making a responsible choice before getting behind the wheel is one of our top priorities. To kick off an ongoing effort to raise awareness about the importance of not drinking and driving, on November 13th from 9PM-1:30AM we’re bringing out our Precision Kiosk Technologies breathalyzer kiosk and teaming up with National to bring you a safe, reliable ride home– on us. We’re excited to work with National to spread the word about enjoying a night out responsibly, because we know that when people are empowered with access to more transportation options, they make safer choices. New to Uber? Sign up here with the code SAFERIDEYYC for a first free ride, up to $20.